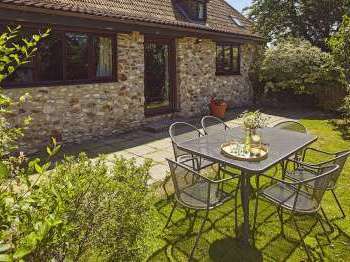 Find holiday cottages, log cabins and apartments to rent near Beaulieu in the New Forest, Hampshire. Beaulieu is a pretty little village popular with tourists through which the Beaulieu river flows. 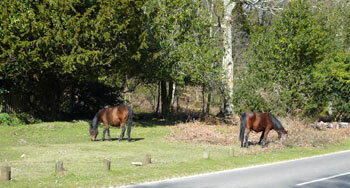 In Beaulieu you can find wild ponies walking around, nibbling at the grass at the sides of the road. There is also the historic Beaulieu Abbey. There are a few nice pubs for a spot of lunch and outside dining when the weather is good. Nearby to Beaulieu is the National Motor Museum which motor car enthusiasts may like to visit. 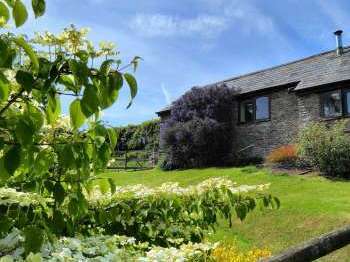 Apologies we have no country cottages or holiday lettings in currently. 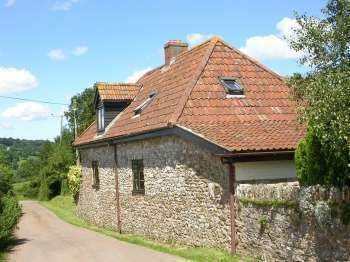 We recommend that you take a look at cottages to rent in . 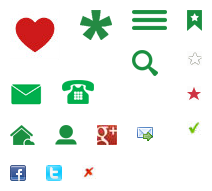 Alternatively use our Search Assistant can help you find a suitable holiday cottage in . 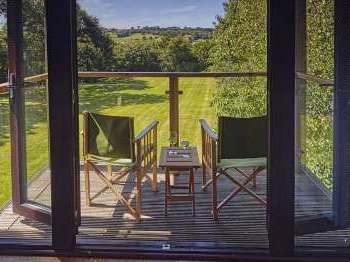 Why not take a look at available Last Minute Cottages in ?